There it was late one spring afternoon and the pain was unbearable. It was as if I had been locked in an iron maiden torture device with the common intent of that device. Pain banged like ping bong balls from one end of my spine to the other with sharp daggers of new response as one pain followed another. With so many pain meds in my system that I was having difficulty remaining conscious I was still on the verge of shock from the pain. Mixed with that was the emotional pain as my friends and family had deserted me as no one could stand to be around a person with that much constant pain. It reminded me of Psalm 38 NIV from Biblegateway.com where David was crying out to God about a similar situation. It was 2004 and as I know now the spring is the worst time of year because my vitamin D level was the lowest. It had been a year since my last failed back surgery. In this moment I asked that something be given to me so that I could overcome the pain of that afternoon. 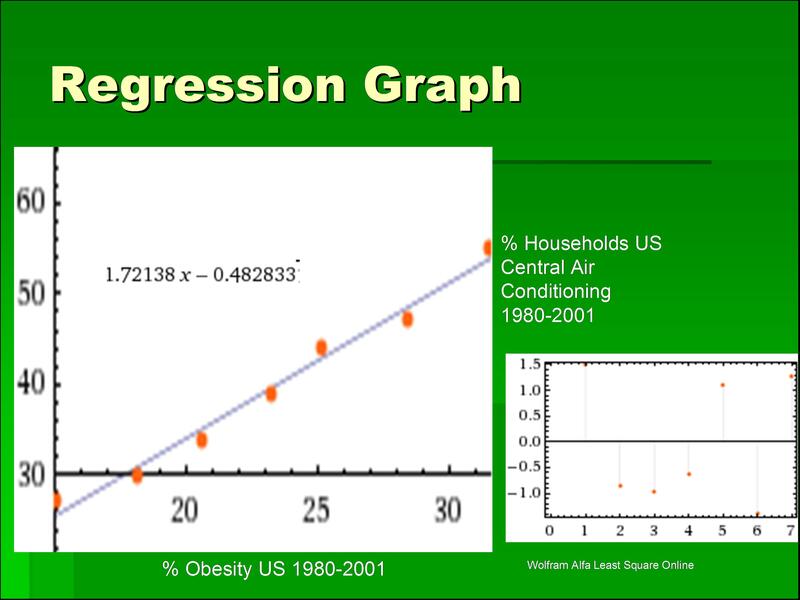 I remembered the similarity of the numbers that I had researched for a friend where central air conditioning in homes in the US seemed to follow the obesity rates. I focused my mind on trying to determine a correlation. Going to the department of energy website and to the CDC I found these numbers. There it was better than a 99% correlation. That calmed my mind with distraction and was fascinating at the same time. It must be that fat people got hot and put in more air conditioning accordingly. Of course at that time I could find nothing on the web about vitamin D deficiency and obesity and that ‘ah hah’ moment came later when reading a story on rickets and inner city kids. It took me until November of 2004 to come to the understanding that the lack of exposure to sun was the issue. See My Story. I know that pain is harmful and destructive in ways that are not describable. When I suggest that my pain was far above the pain of a ruptured appendix, no one seems to understand because even child birth pains cannot describe the constant intrusion of the neural system being in exceptional upset. The ruptured appendix when I was nineteen now comes in at a modest 4 on my pain scale of 0 – 10. My spine being 70% compressed by a central rupture at L4-L5 with sleep disturbance from sleep apnea and my friends deserting me is a 10. Just writing this story for you brings up memories that are almost unbearable, but I know that this is important for your understanding and I will suffer this grief for you. I know the destructiveness of pain and without God showing me where to find relief I would most likely be dead at this point. My mission now is to get the understanding of vitamin D into the mainstream understanding of health. Or at least to help encourage the ones that have given up hope. This entry was posted in Back Pain, obesity, Survivor Story and tagged obesity, pain, vitamin D3 by Mark Pegram. Bookmark the permalink.